On 11 July 1708 the European powers at the time and their enormous armies confronted one another in Oudenaarde. England, the Habsburg realm and the Seven United Provinces formed a Great Alliance against France, which claimed the Spanish crown. 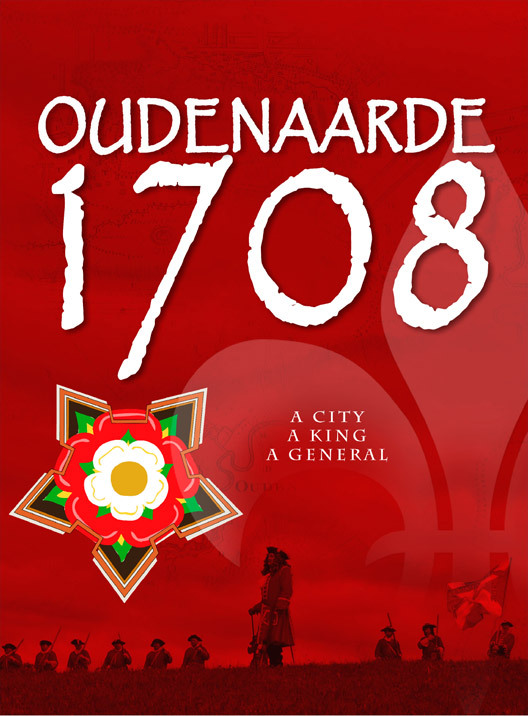 300 years after the Battle of Oudenaarde our town organizes a top event featuring many activities: Oudenaarde 1708: a town, a king, a general.